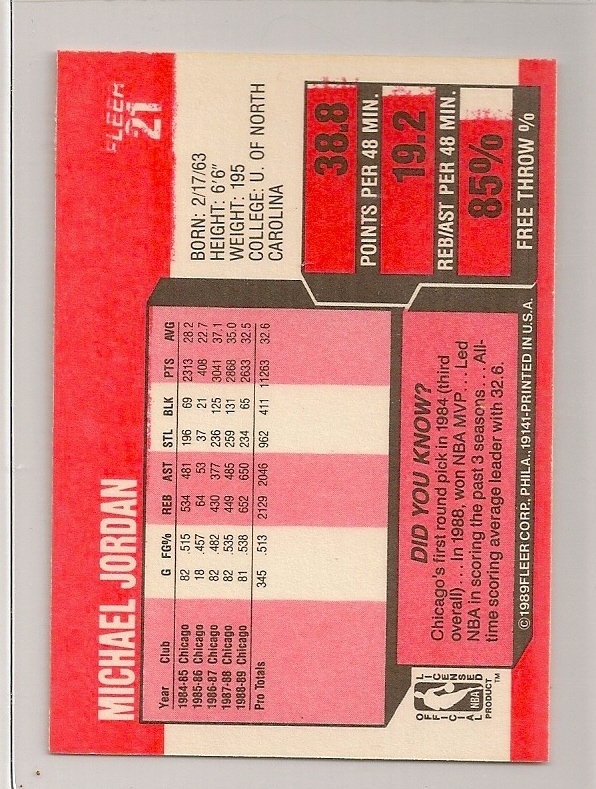 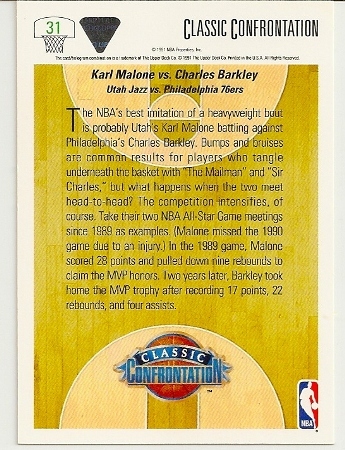 1991-92 Upper Deck Charles Barkley vs. Karl Malone Classic Confrontation Card. 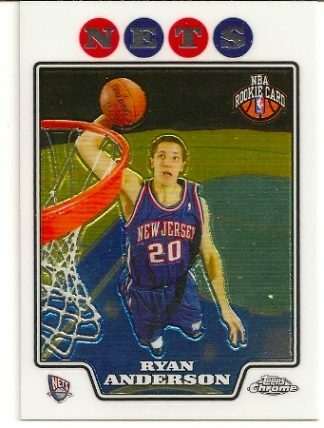 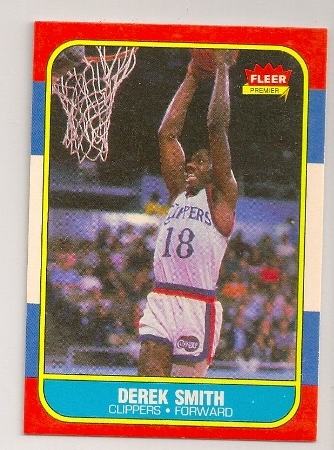 Philadelphia 76ers, Utah Jazz. 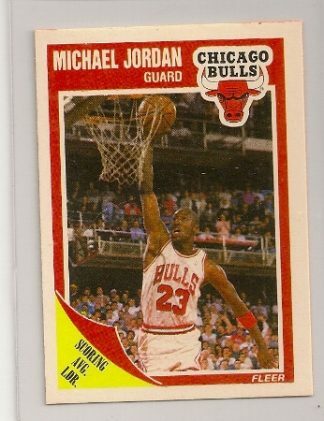 Up for sale is this 1991-92 Upper Deck Charles Barkley vs. Karl Malone Classic Confrontation card. 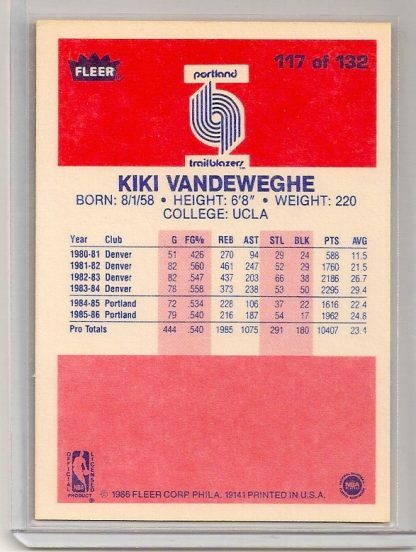 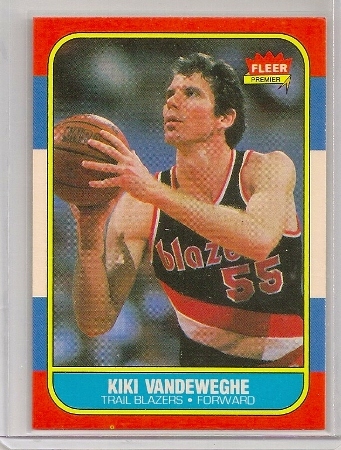 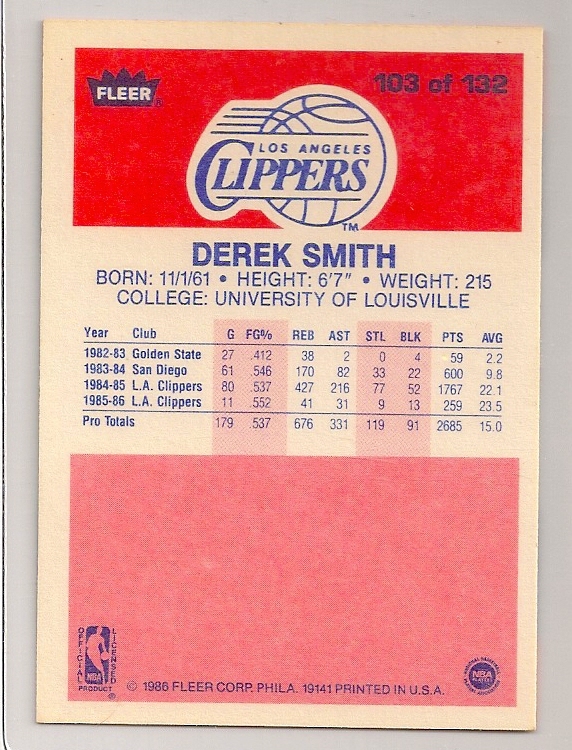 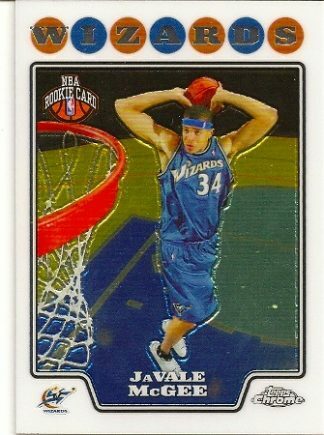 It is card #31. 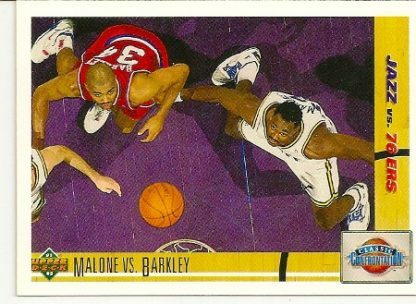 Below is a highlight video from 1991 of Barkley vs. Malone.